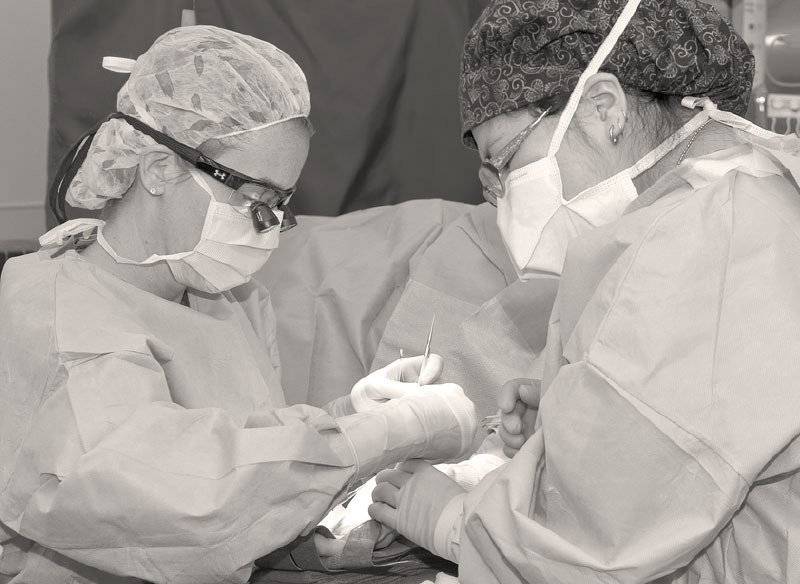 The providers at Texas Hand and Arm Center are committed to treating the hand, wrist, elbow, and upper extremity. 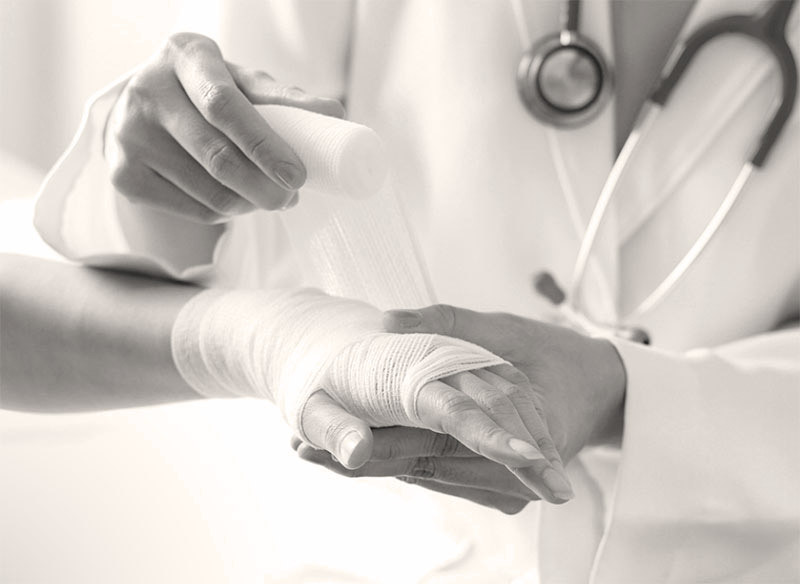 We offer advanced surgical and non-surgical care for all hand and upper extremity conditions — including traumatic injuries, sports injuries, lacerations, sprains/strains, arthritis, overuse conditions, and nerve injuries. The providers at Texas Hand and Arm Center care for competitive athletes of all ages and levels. We specialize in the diagnosis and treatment of sports-related injuries affecting the hand, wrist, and elbow. THAC offers special expertise in both surgical and non-surgical treatments, and we develop a plan tailored to each individual patient’s need and activity level. Our goal is to help athletes and non-athletes achieve the highest possible level of function and return to their previous level of activity in a safe and efficient manner. Our providers have treated professional athletes from the Texas Rangers, Dallas Stars, PGA, LPGA, UFC, NBA and NFL. We also currently treat collegiate athletes from SMU and other colleges in North Texas as well as high school and club level athletes.